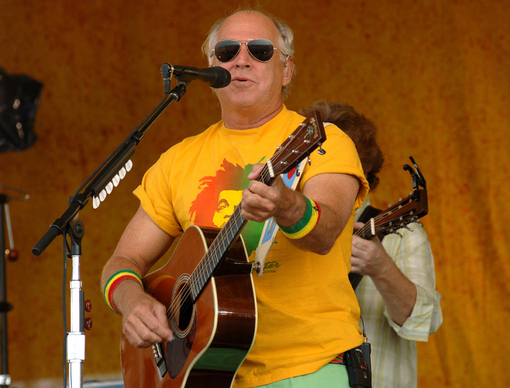 Jimmy Buffett did not play his famous song “Landfall” during last night’s concert in Sydney, Australia. If he did it would have just been cruel irony. Buffett was released today from an Australian hospital after taking a sober plummet off the stage during his show Wednesday. “Jimmy has been released from the hospital and is doing well,” read a statement on margaritaville.com. The concrete floor did not provide much padding for Buffett’s head and the collision caused him to temporarily lose consciousness. Buffett is a trooper though and he has yet to cancel his next concert on the 29th. Get well soon Buffett. We need our only vacation troubadour to continue lecturing us on the importance of relaxation. The song reached #1 on the pop charts and was an inspiration to later Motown super girl groups like The Supremes. My condolences go out to her family. May she rest in peace. Many reading this remember the old TV version of the Green Hornet where Bruce Lee played the ace kong-fu master, Kato. In the movie remake of the classic 60’s show, which is currently playing in national theaters, Kato is played by Taiwan’s Jay Chou, a 32-year-old rap and R&B star from Taiwan, where he is most known. Chou, who has appeared in numerous Chinese films, added a music to Kato’s character, unlike Lee’s straight kong-fu approach. Chou plays piano in the film and it ends with a Mandarin language song called “The Nunchucks” that he wrote 10 years ago, inspired by the weapon that his idol Lee made famous years ago. “When I got a chance to play a hero, I told myself I couldn’t give up,” he said. The movie has already spawned a promised sequel and Chou will stay on for the production of it, but afterwards he will return to what he loves, music.